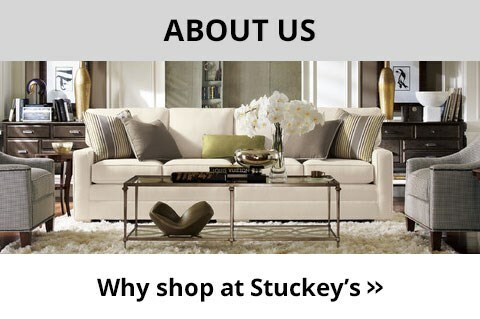 Here at Stuckey Furniture, we want to help you find the perfect furniture to fit your unique lifestyle. 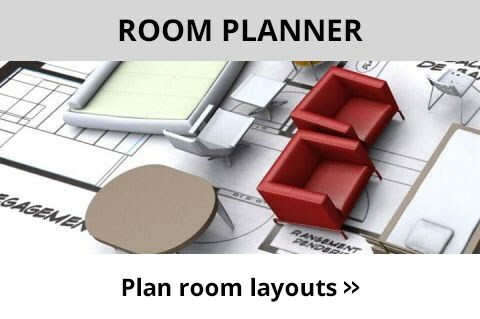 We've put together some tips for every room in your home to help you through your furniture shopping adventure! 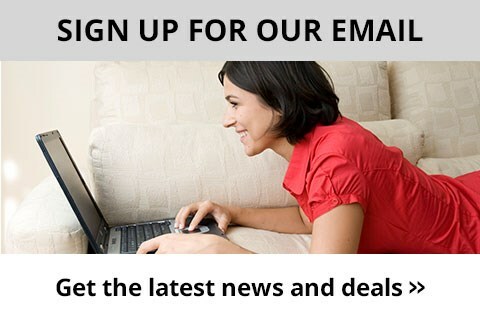 Here at Stuckey Furniture we want to help you find the perfect furniture to fit your unique lifestyle. We've put together some tips for every room in your home to help you through your furniture shopping adventure! Stuckey Furniture offers a wide variety of quality furniture to complete your living room, dining room, bedroom, den, family room, basement, and home office in Mount Pleasant, and Stuckey, South Carolina. You’ll be able to find any style at any price, including traditional, coastal, tropical, casual, transitional, modern, and more. 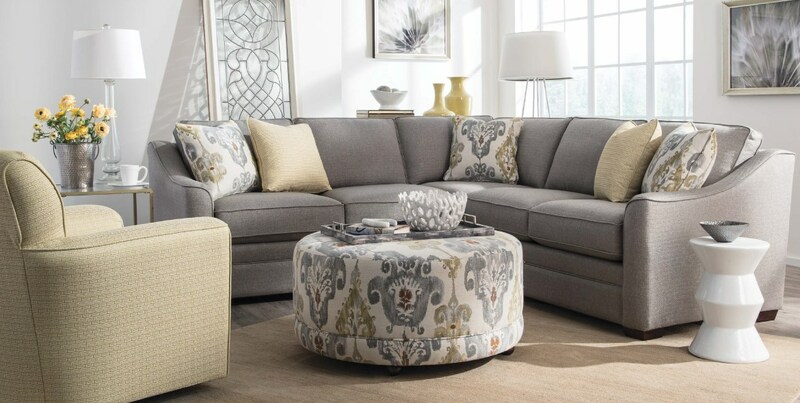 Stuckey Furniture also offers custom options on upholstery pieces, like sofas, love seats, and chairs. 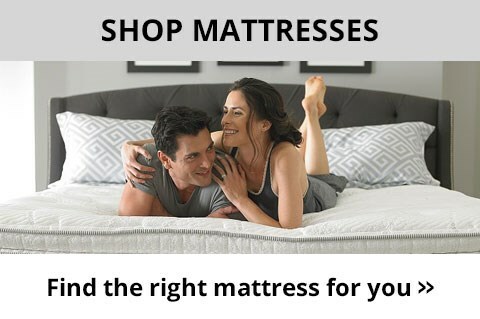 While you're here, take a look at our mattresses; we have the largest Serta mattress gallery in the Charleston, South Carolina area. Choose to get your furniture delivered or pick up at any of our three convenient locations. Shop our online furniture gallery to view the brands and pieces we offer. Stuckey Furniture serves the Mt. Pleasant, Garden City, Charleston, Myrtle Beach, Hilton Head, Isle of Palms, Summerville, Beaufort, Wando, Johns Island, West Ashley, Georgetown, Moncks Corner, Okatie, and Charleston, South Carolina areas.